The Cold War in Asia – Tibetan Resistance From 1950s To 2017. Communism is the root cause of ‘The Cold War in Asia’. 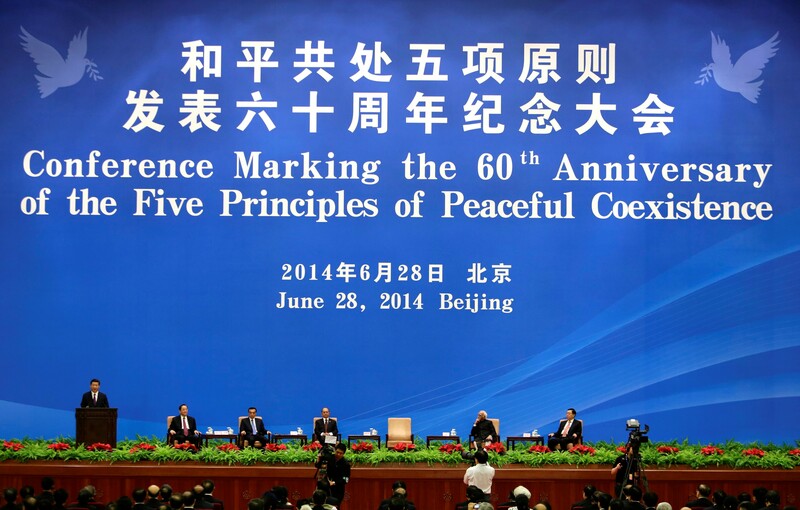 Tibet and India’s attempts to befriend Communist China utterly failed. 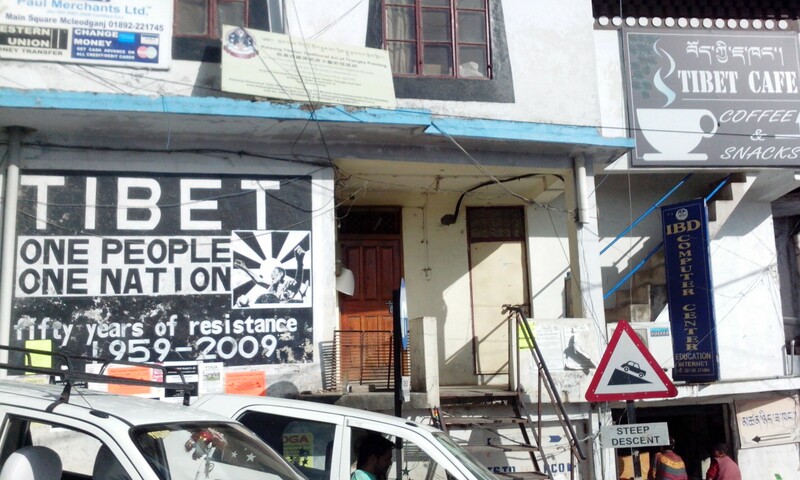 The Cold War in Asia – Tibetan Resistance From 1950s To 2017. Communist Party of China imposes dictatorial regime with no transparency and public accountability. The Cold War in Asia – Tibetan Resistance From 1950s To 2017. 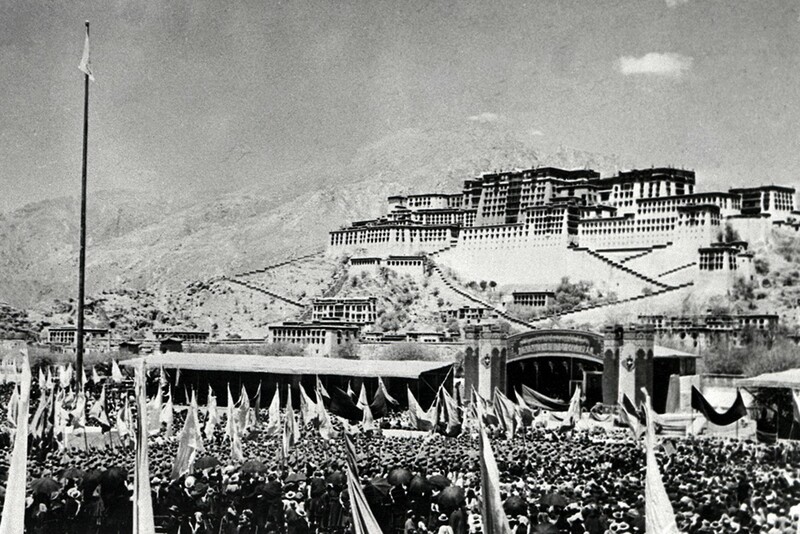 Massive Tibetan National Uprising on March 10, 1959 is evidence for failed 17-Point Plan between Communist China and Tibet. The Cold War in Asia – Tibetan Resistance From 1950s To 2017. 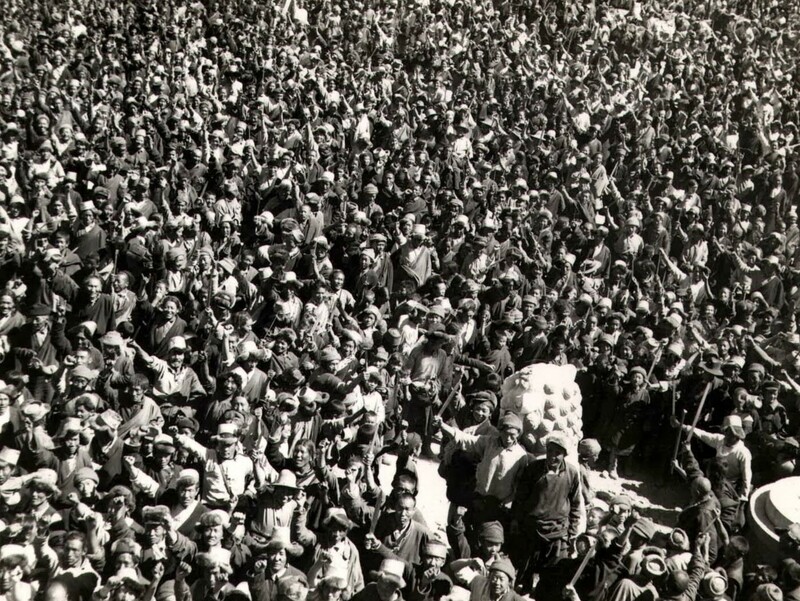 Massive Tibetan National Uprising on March 10, 1959 is evidence of broken 17-Point Agreement between Communist China and Tibet. The Cold War in Asia – Tibetan Resistance From 1950s To 2017. Introduction of Communism into mainland China on October 01, 1949 caused massive Tibetan Revolt against Communist Rule. 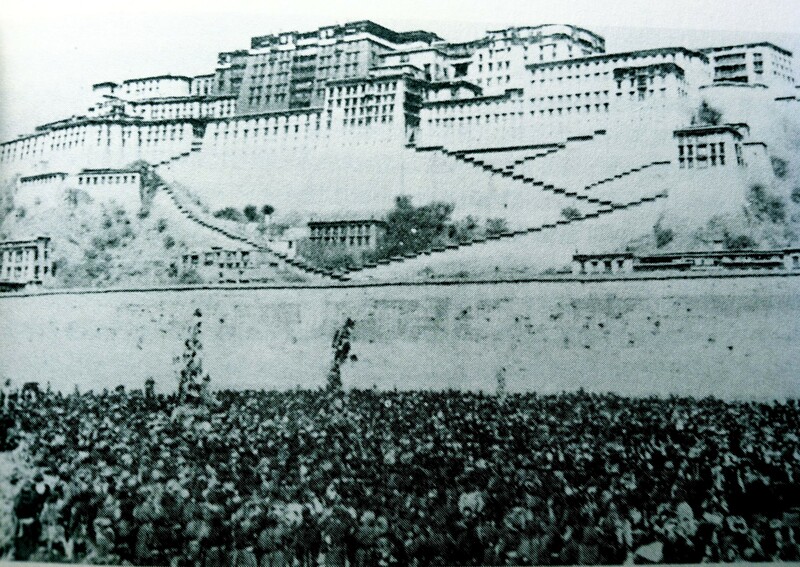 Tibetans protesting in Lhasa on March 10, 1959. 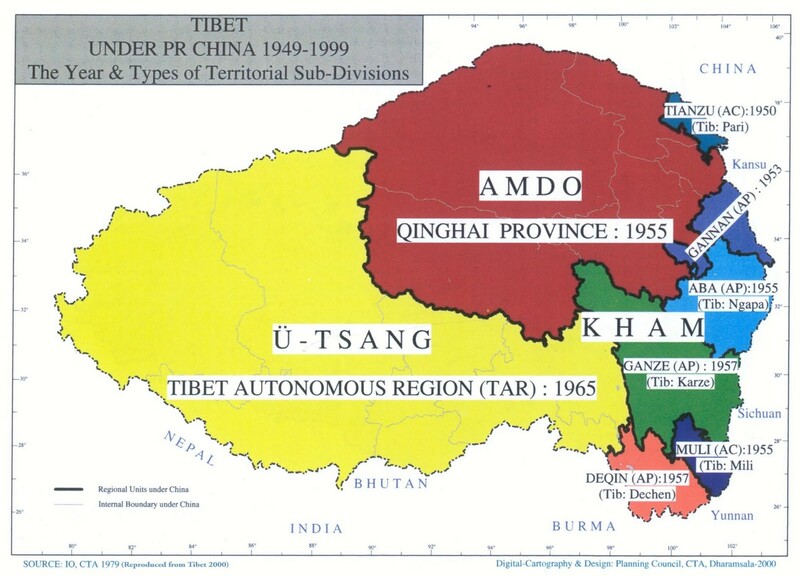 Tibetan Resistance began in 1950s and continues in 2017 because of unwillingness of Communist Party of China to implement the 17-Point Plan as agreed. Republic of India adheres to principles of Democracy, Socialism, and Secularism. While Chinese people may embrace Buddhism, their system of Communist Party Governance with no transparency and public accountability will keep Tibetan Resistance alive. Buddhism may encourage and promote tourism but it cannot be used as the basis for formulating international relations by Secular Republic of India. “India should develop a pilgrimage for Chinese people who follow Buddhism. These people can come to places like Bodh Gaya and can come closer to India emotionally as well,” he said. The Cold War in Asia – Tibetan Resistance From 1950s To 2017. 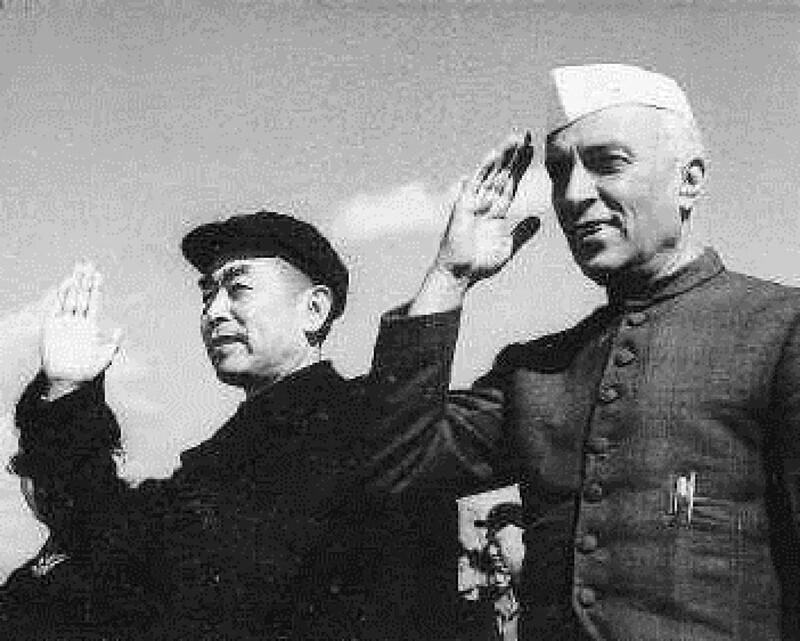 Tibet and India failed to befriend Communist China in spite of signing Agreements in 1951 and 1954. 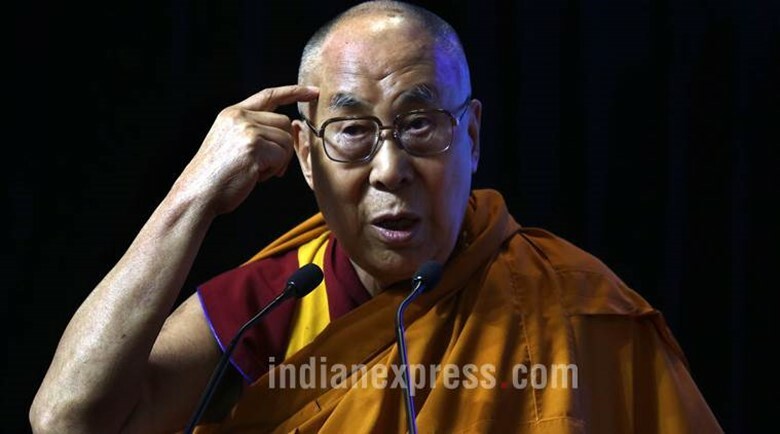 Tibetan spiritual leader the Dalai Lama on Monday said India and China cannot defeat each other and both the countries will have to live together as neighbours. The spirit of “Hindi-Chini Bhai Bhai” is the only way forward, he stressed. “In the current border situation, neither India nor China can defeat the other. Both countries are militarily powerful,” the Dalai Lama said. Both the countries will have to live together as neighbours, he said. “There may be some incidents of cross-border firing. It does not matter,” he said. The Dalai Lama was responding to questions by reporters at an event here. It is a Communist government but Buddhism is widely accepted, he said. “Earlier, the Dalai Lama used to be the head of spiritual and political movements in Tibet, but in 2011, I totally retired from politics. It was a way of democratizing the institutions, because it had some feudal elements in it,” said the 14th Dalai Lama. He suggested that India should “develop pilgrimage for Chinese” people who are followers of Buddhism. “We must understand that the followers of Buddhism in China are actually following the line of Indian Buddhism that came from Nalanda (Indian seat of learning) and Sanskrit,” said the spiritual leader. India and China have been locked in a standoff in the Doklam area since June 16 after Chinese troops began constructing a road near the Bhutan trijunction. “During the French Revolution and the Bolshevik movement, people opposed the exploitation by their kings and queens. Then religious institutions were supporting the feudal lords; hence the revolution also went against them. That’s why in the western context, secularism has become a word expressing disrespect to religion,” he said. “Even an Indian communist leader had once told me that as a communist party worker, he does not believe in God. But for the people who he works for, they do believe in God and it is his duty to respect their feelings. I welcome such a mature approach,” the Dalai Lama said. The Cold War in Asia – Tibetan Resistance From 1950s To 2017. Tibetans remain opposed to Communist Party of China and resist its dictatorial regime. The Cold War in Asia – Tibetan Resistance From 1950s To 2017. Tibetans resist Communist Party of China’s dictatorial regime.